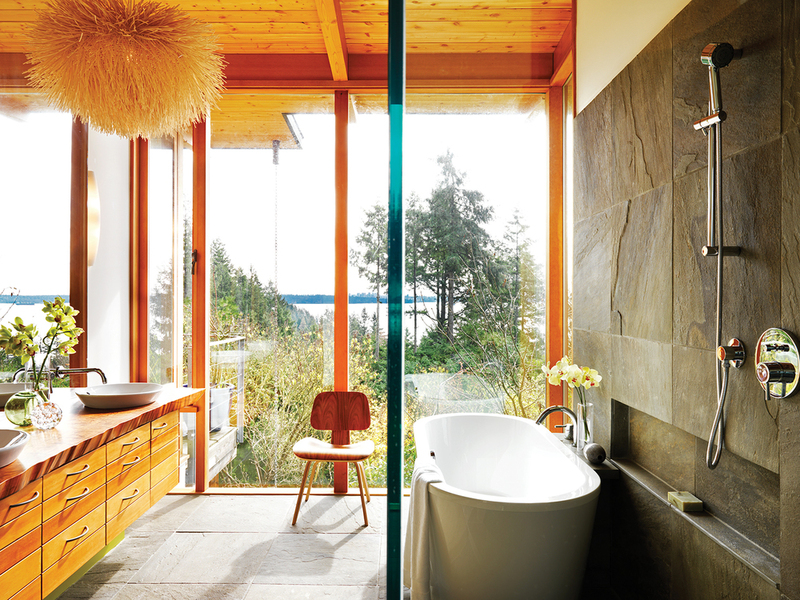 2010 CHBA Vancouver Island CARE Awards Gold: Best Interior Under 3,000 s.f., best Master Suite under 500 s.f. 2009 CHBA National SAM Awards - Gold: Best Single Detached Custom Home Under 2,500 s.f. 2009 CHBA Vancouver Island CARE Awards - Gold: Best Single Family Custom Home under 3,000.s.f.